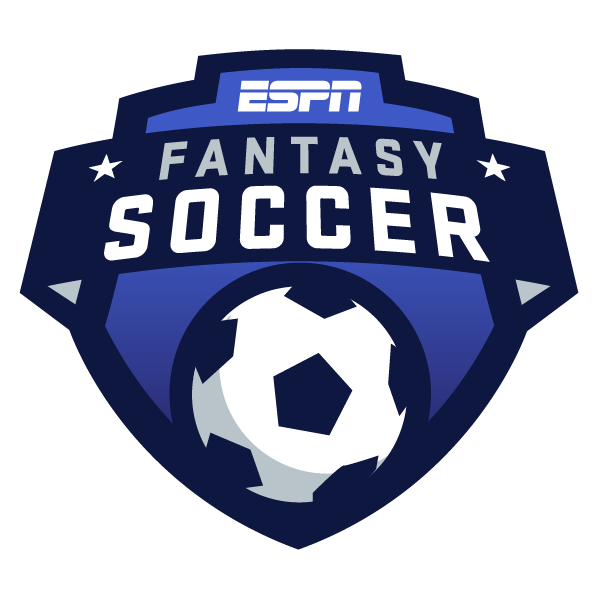 Fantasy Premier League -- Is Son better with or without Harry Kane? Fantasy Premier League: Is Son better with or without Harry Kane? When Harry Kane suffered an ankle injury in the dying minutes of Tottenham Hotspur's match against Manchester United, it was feared that Spurs' chances of securing a top-four finish were significantly damaged and that their title challenge was over. Fast forward a few weeks and Tottenham have rattled off three consecutive wins and are now just five points short of league leaders Manchester City. For those wondering how they've managed this, the answer is fairly simple ... Son Heung-Min. Since Kane's injury, no player at Tottenham has put more shots on target or, indeed scored more goals than Son. More remarkable is the fact that he missed two weeks of action serving on international duty but, due to fortunate scheduling for Spurs and an early exit from the Asian Cup for South Korea, Son managed to only miss one Premier League match. His early return was fantastic news for a depleted Tottenham team that was incredibly short on attacking options with Kane and Dele Alli both absent due to long term-injuries while Lucas Moura was recovering from a knock. Stepping in against Watford just three days after returning to the squad, Son provided an incredibly important spark, including scoring the equalizer in the 80th minute. Then, just four days later, the South Korean international scored an 83rd-minute winner to ensure another three points for the North London outfit. Of course, Son carrying the load in the absence of Kane is not a new development. The Englishman has now suffered four significant ankle injuries, yet so long as Son is available, Spurs tend to carry on just fine. In fact, Tottenham have lost just one of 11 such matches and Son has scored in four of the past five. Spurs are not the only ones to benefit from Son's presence in these instances, though. Since joining Tottenham, Son averages 12.4 fantasy points per game without Kane on the pitch which would comfortably land him in the top-25 overall in the ESPN game. While Kane tends to recover quickly, he is still scheduled to return no sooner than Matchweek 28. So while Son continues to be the lead man at Tottenham, he's certainly worth considering for your lineup. But he's even better when playing alongside Kane. Of the 19 20-plus point performances for Son since his move to England, a whopping 18 of them have come with Kane on the pitch. As for this season, Son's five highest point totals have all come when playing alongside Kane ... and the "alongside" there is important to note. Manager Mauricio Pochettino has flirted with different formations the longer he's been at the club and, over the past two seasons, one of the big changes has been the usage of two men up top. While historically Son has been better coming off the left wing, he has been used as a center forward more and more of late. He has already played as a striker seven times since November, which is more than he played there all of last season. Admittedly, that's likely due to the fact that Son struggled when first shifted up front (no goals or assists in five starts), but it has worked phenomenally well in 2018/19 (five goals and three assists in seven starts). In fact, The Korean talisman has averaged an astounding 19 points per game when deployed as a center forward this season which, if he could sustain it, would literally be the best in the game. If from this point forward, he started up front for the rest of the season, Son would be on track to finish the season with 487.9 points, which would have made him the sixth-best option in the ESPN game last season. Even if he finished with that many points last season, however, he still would have finished fourth in his own tier ... and that's the problem. Yes, Son is fantastic and is putting on quite the display this season, but is he better than the likes of Paul Pogba, David Silva, or Tottenham teammate Christian Eriksen? Well, sometimes yes. Over the past 10 matches, Son has finished with 20 or more points five times and has thrice won his tier. In that time, only Pogba has scored more points (208.7) and recorded more tier-winning weeks (four), which goes to illustrate the highs Son is capable of hitting in our game. Conversely, among tier-one midfielders, only Felipe Anderson and Jesse Lingard have more sub-10 point performances than Son this season. While this juxtaposition may be confusing at first, it's simply the result of bringing a forward to a midfielder fight. Of course, playing further up the pitch has led to more goals for Son, but the downside is that he is now far less involved in build-up play. This has caused his passing and chance creation numbers and, consequently, his fantasy floor to plummet. In fact, when failing to score a goal, Son has recorded just two 10-plus point performances and his average drops all the way down to 6.1. This is the downside to picking Son this season. In almost perfect juxtaposition to Luka Milivojevic (who I discussed last week) if Son doesn't score goals, he isn't scoring fantasy points either. This makes him a risky play, especially in the first midfield tier, but his current selection rate is far too low considering his upside. Picking Son is indeed a bit of a gamble, but it isn't a bad one, especially if you know what to look for. If you see him starting up front for Tottenham, it's more than likely that he will provide a good fantasy return and, once Kane returns, he should start providing great ones.